We always tell our clients to focus on quality instead of a quick and easy solution. Now for even more reasons. When our team works on online solutions many things matter. The details, the written word, construction of phrases, photos, illustrations, design, basically everything that reflects back on a brand and general appearance across media platforms is used to reach clients and increase sales. There is one goal but many ways to get there, some smarter than others obviously, as everything here in life. Doing small things right, reaching out to every corner and wisely implement into your online content strategy, will make all come together into one fantastic solution, on the longer run also strengthen branding, because you achieve better understanding and acknowledge from clients, well maybe even admiration or sympathy. All because you paid attention to details and did your work as a true professional. Success comes by having knowhow but surely it’s also a question about attitude! That is what brand building is about: Getting the idea, create the strategy and then stick to the plan in all details, because the chain is not stronger than the weakest part! Oh, I forgot… There is more than what meets the eye, as how you structure your website behind what is really visible also matters, quite a lot actually. Sounds like a full time job? Yes it is, but good work and quality will be rewarded. Buying into expensive media platforms and primetime appearance is not the only way forward, thank God for the small and medium business’. 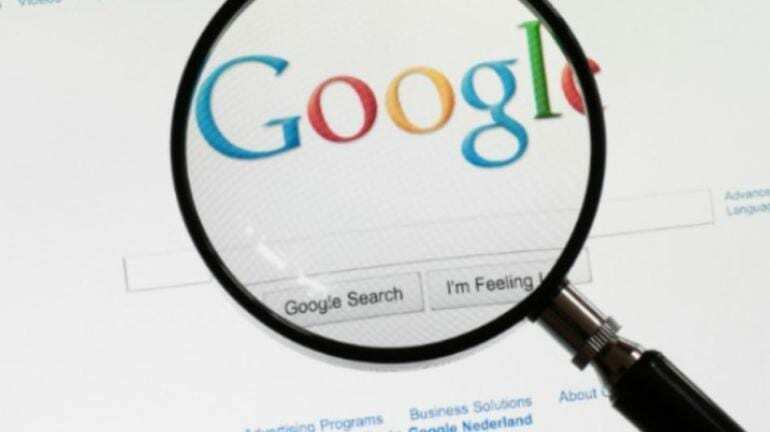 As we all now Google is impossible to avoid and what ever norms and rules they set for the day SEO experts follow, as most traffic to a website (apart from your own network, mom, dad and friends) still comes through the search engines. Now Google announces it will reward quality links from quality pages with quality content, and above all – good quality content on your own site. I truly think it will be good for both users and website holders as content placed on a site is increasingly aligned with what people search. I hate these pages that have been to smart with their SEO tactics appearing all up front on 100s of search strings not really matching what the user searched for in the specific situation. It happens a lot with real estate, holiday offerings, online printing etc etc. It’s more the rule than the exception that I land on a page not really revealing exactly what I was looking for – simply because they insisted/tricked me getting on their site. Probably they had a smart SEO company and a huge budget, surely they beat competitors in the ranking but as a customer I get more and more annoyed about it. Reminds me of these slick insisting guys in front of the low-quality restaurants and bars at holiday sites, pushing tourists into the trap. The standards Google set will be followed. I am sure Google have been aware of this problem for a long time – maybe without drawing parallels- but seeing the issue. No matter what caused this change of Google Bots indexation mechanism the future looks good for marketeers focusing on substance and relevance instead of the “fast and smart” tricks. Working with branding and design I am of course happy to conclude that quality content on quality sites will be rewarded higher in the future.